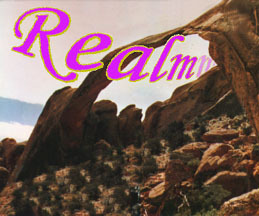 Welcome to the official home page of Realm, the progressive rock group, under the helm of Steve Vail. Progressive rock is the foundation of Realm, featuring synthesizer, keyboard, vocal, percussion and guitar that hooked you and kept you rockin' all these years. It's today's Classical Music! Where did those fabulous bands go??? Don't let your musical taste degenerate with what passes for music today. Preserve that fat analog sound and train of thought! Don't worry about digital. 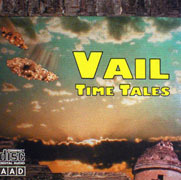 Listen how studio time produced the great Time Tales and The Path. A Placer Publishing effort. The Path and Time Tales CDs are available! Realm's most recent CD, The Path, has a Review in Gibraltar's Encyclopedia of Progressive Rock. Thank you for visiting Realm's Home Page. You might want to visit these related links. And keep on progressively rocking! Artistic content of this website is Copyrighted 2011 and property of Placer Publishing. All graphics of links to other site are their own.